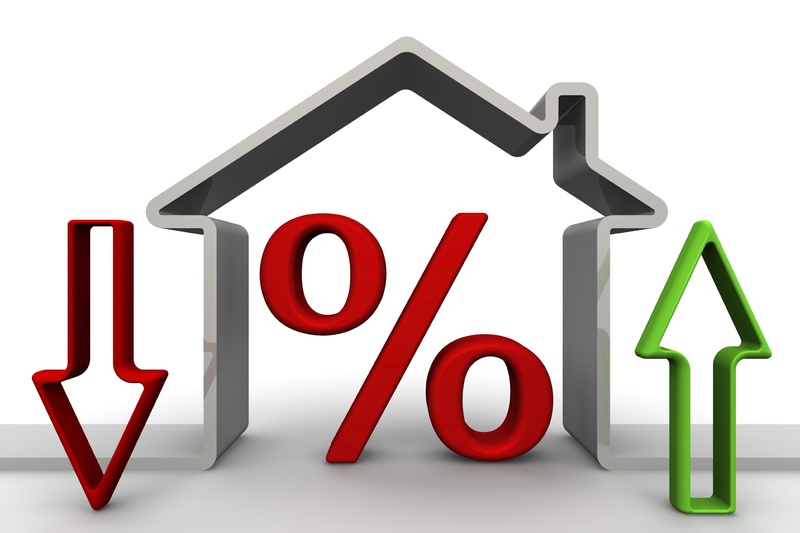 *Corelogic, the real estate data and analytics company, predicts that annual gains in home prices could hit close to 5 percent by 2020, thanks to falling interest rates. *Last spring, home values were seeing an annual gain nationally of around 7 percent. The latest read for February of this year puts that gain at 4 percent, according to CoreLogic. *"A strong buying season could lead to a pickup in home-price growth later this year," said Frank Nothaft, chief economist at CoreLogic.